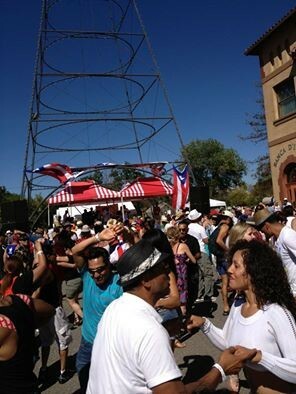 ​El "Dia de San Juan" Festival - Western Region Puerto Rican Council, Inc. 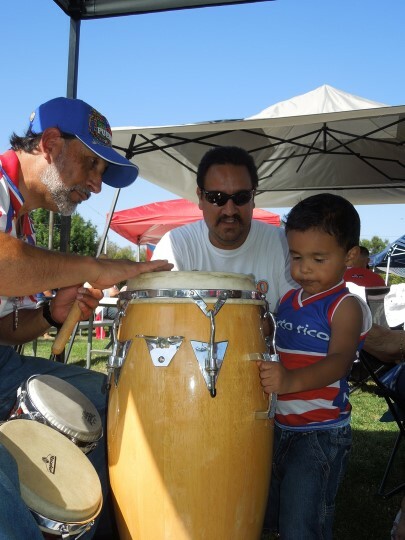 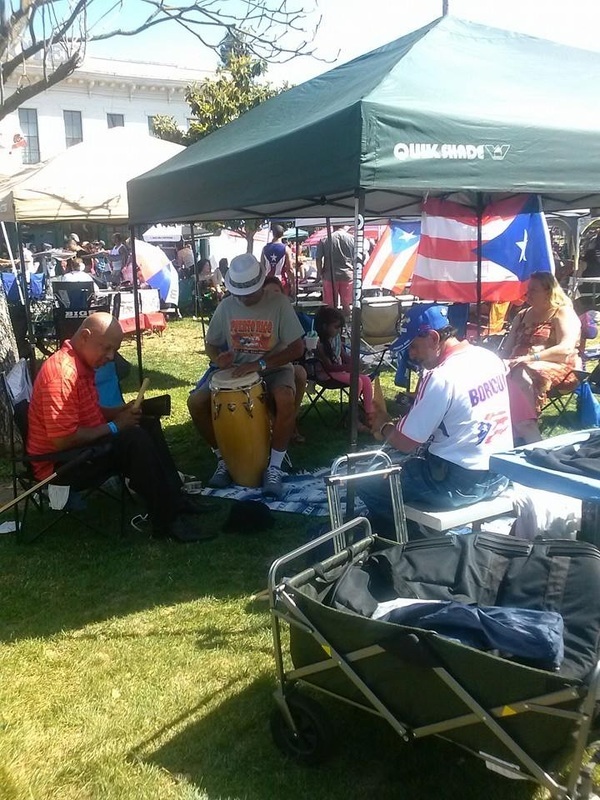 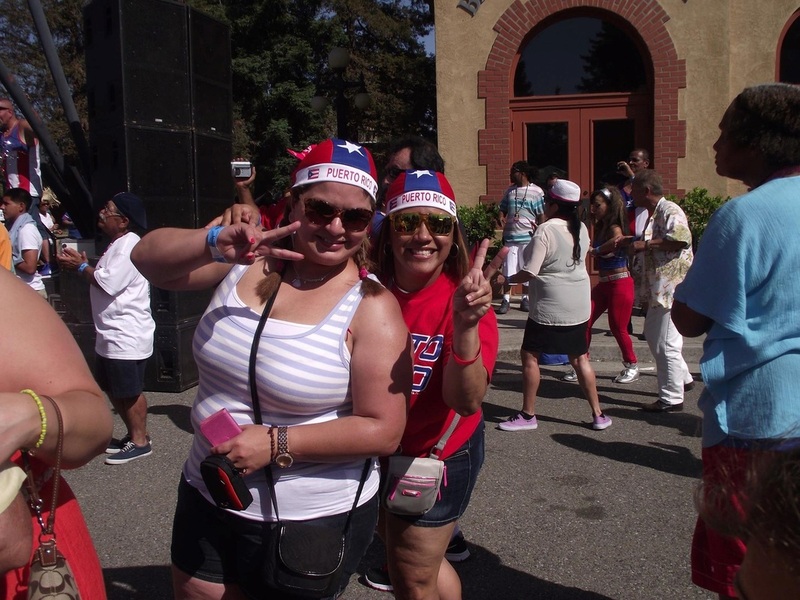 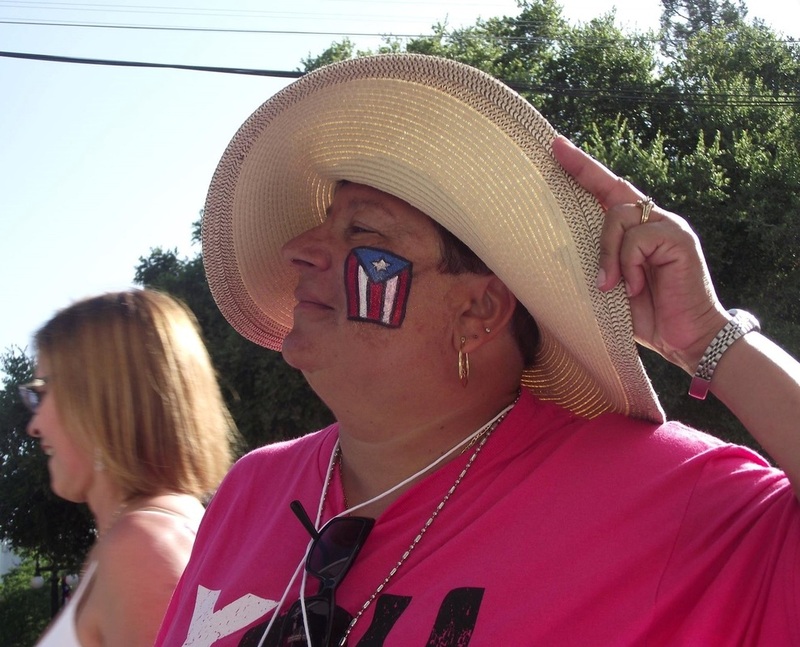 The Western Region Puerto Rican Council’s (WRPRC) El "Dia de San Juan” Scholarship Fund Raising event is one of the most highly anticipated events of the summer festival season. 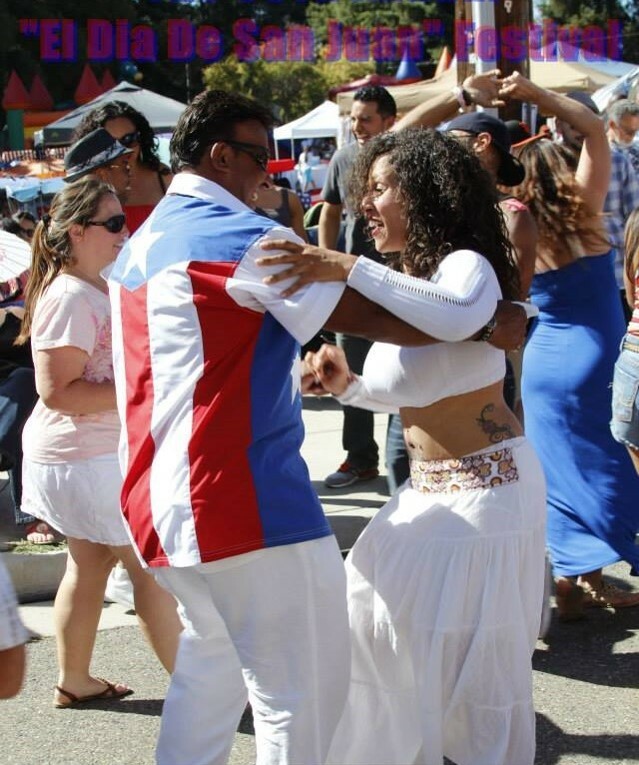 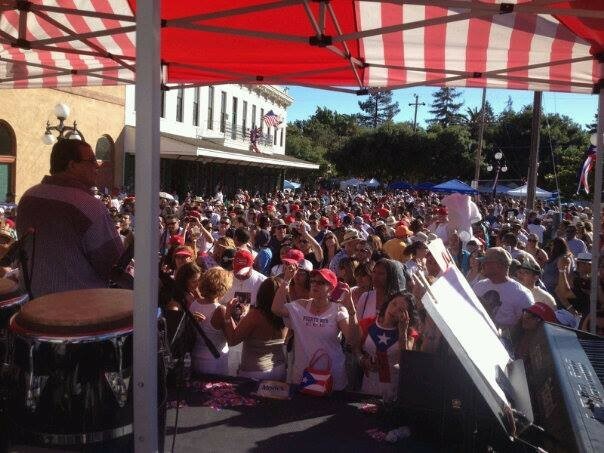 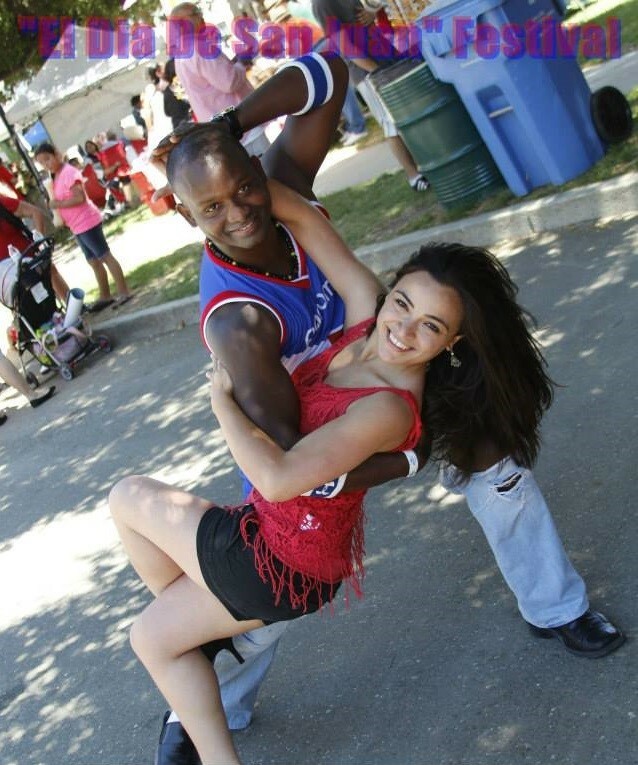 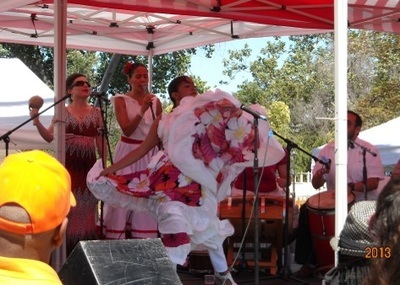 Like the huge San Jose Jazz Festival El "Dia de San Juan” festival is a major cultural event in the Silicon Valley. El "Día de San Juan” is a joyous celebration of music, dance, food, culture, language, ownership, history, hopefulness, and agency. 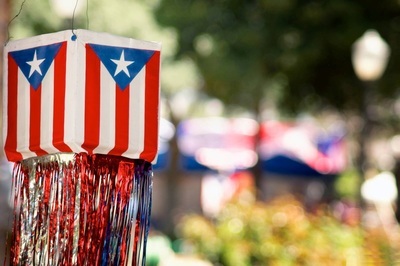 El "Día de San Juan” is the Fourth of July, it’s Cinco de Mayo, it’s Saint Patrick’s Day, it’s Bastille Day, it’s our day. It’s a day to be with friends, family, and loved ones.